When Does an Insurance Company Total a Car? You are here: Home / Car Accident / When Does an Insurance Company Total a Car? 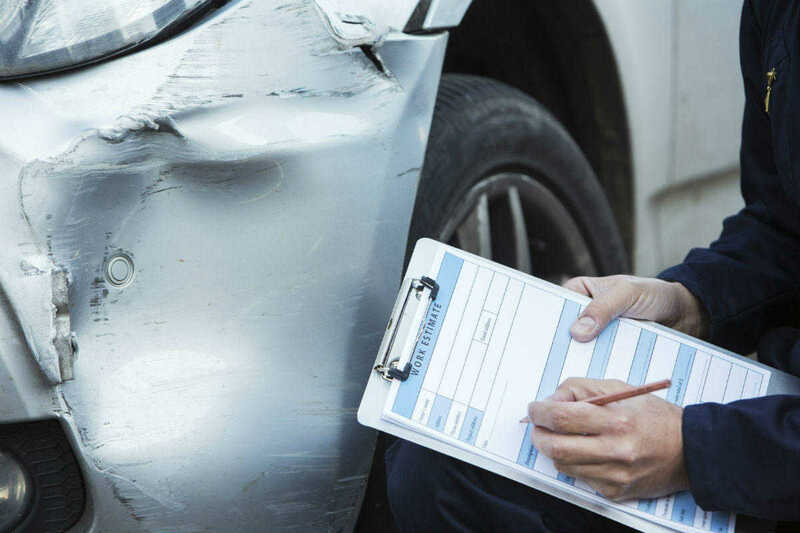 When you report a car accident to your insurance company, they will send an insurance adjuster to inspect the damages to the car and make an estimate of the cost of repairs. The adjuster will verify the details of the accident, looking for any discrepancies in your claim. For example, the adjuster may find that some of the damages are not from the current accident. The insurer will calculate the ratio between the cost of repairing the car and the current value of the car. For determining the current value of the car, insurance companies usually depend on vehicle valuation books, such as Kelley Blue Book and Auto Trader. In general, a vehicle is considered a total loss when the cost of repairs is more than the current value of the car. Even if repair costs are up to 30 percent less than the actual value of the car, it may still be considered as a total loss. What About Your Car Loan? You are entitled to compensation for the total loss of your car from an accident. (What your insurance company does not want you to know.) If the amount you receive from your insurance company is higher than the amount you owe to your car loan company, then there will be additional funds left after paying the balance due. However, if the amount you get from your insurance company is lower than the amount you owe, you are still required to repay the total loan amount. If you have purchased a gap insurance policy, the insurance will pay the difference between your total loan amount and the amount you receive from the insurance company on account of a total loss. Without legal advice, you may inadvertently accept a settlement that is too small in value to adequately compensate you for the accident. Speak to our St. Louis car accident attorneys to understand the rights you may not even realize that you have concerning the accident.